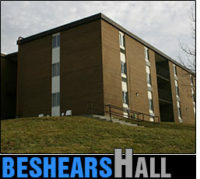 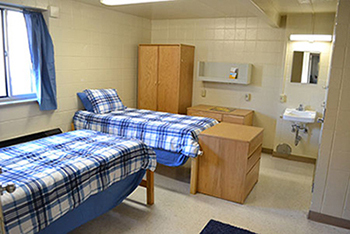 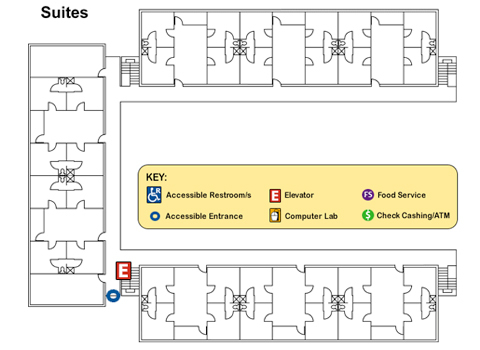 Theses Halls are co-ed, suite-style buildings that house sophomore through senior students. 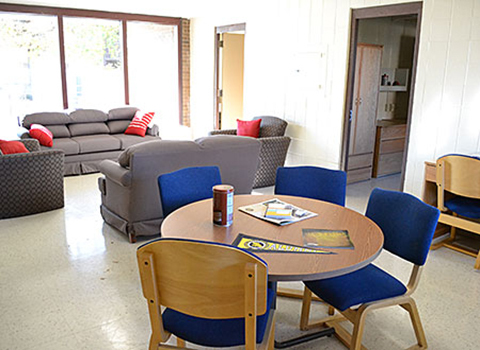 They are both staffed with a Residence Hall Director, Assistant Residence Hall Director and student Resident Assistants. 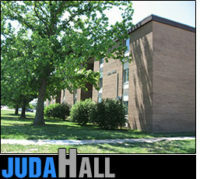 Juda Hall also houses the Greek Village. 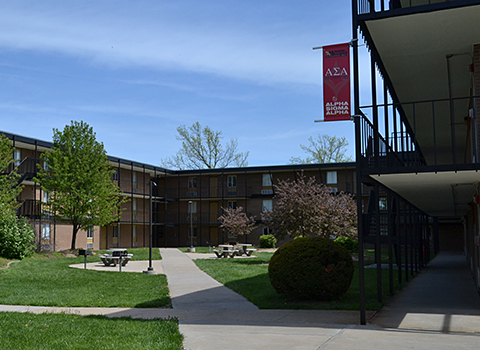 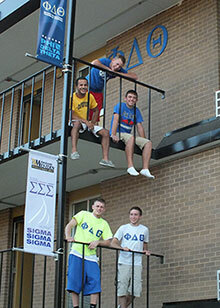 Missouri Western State University currently houses six national fraternities and sororities in the Greek Village. 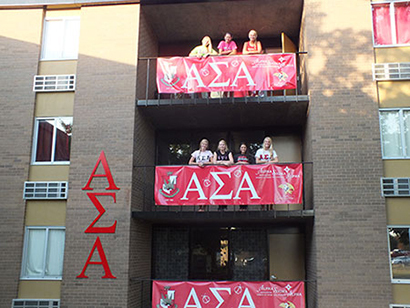 Greek housing is open to individuals who are members of these Greek organizations. 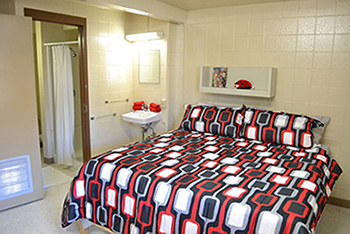 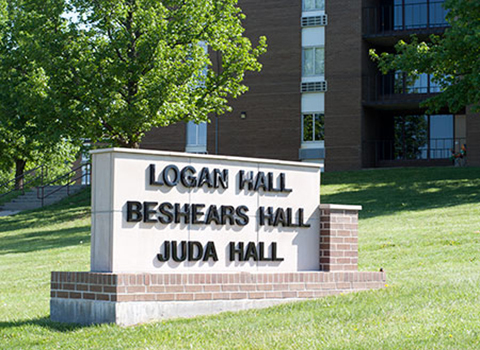 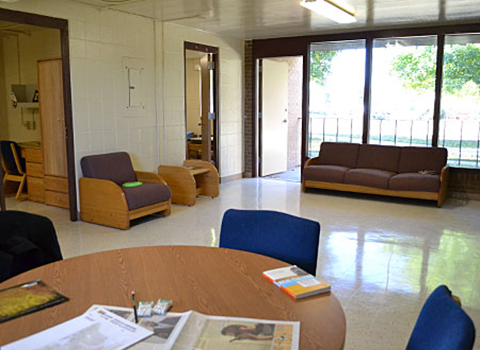 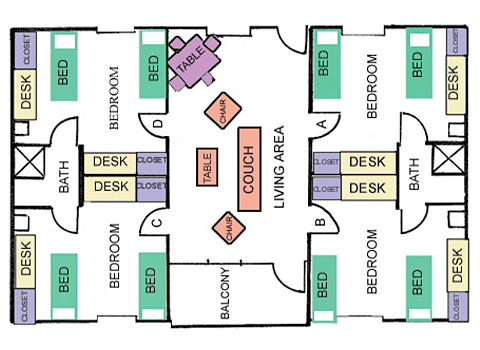 Each organization resides within the Greek Village housed in Juda Hall, which is comprised of single bedrooms with common restrooms and a living room. 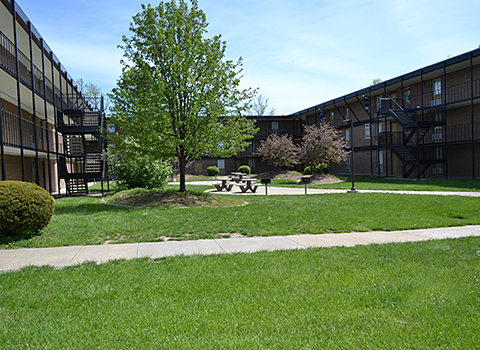 Residents are required to sign a Greek Housing contract provided by Residential Life and any additional contracts pertaining to individual organizational membership.